Diamond-Star Motors (abbreviated DSM) is the moniker for a joint venture between Chrysler and Mitsubishi Motors in the early 1990s, aptly named for the diamond and pentastar logos of both companies. This venture was responsible for such vehicles as the Mitsubishi Eclipse, Eagle Talon and Plymouth Lancer—three vehicles that Miller Import Parts specializes in serving today. Mitsubishi: Whether you’re seeking out driveline parts for your Eclipse or engine parts for your Lancer, you’re certain to find what you’re looking for among our superior stock of Mitsubishi parts and accessories. Subaru: Got a turbo you’re looking to service? Having trouble locating the parts you need for your WRX? Give us a call today to see what we have to offer you in the neighborhood of Subaru parts—we specialize in them! Dodge: Car, truck or SUV, we stock the Dodge parts you need to make crucial upgrades and repairs to your trusty vehicle. We get our hands on new Dodge parts weekly, so keep checking in to find what you’re looking for. Volkswagen: Volkswagens seem to just keep going and going, but eventually, even German engineering needs a few part replacements! When your Volkswagen finally succumbs to the trials of the road, make us your first stop for replacement parts. Honda/Acura: From souped-up Civics to accommodating Acura TL models, we’ll get you the parts you need for your vehicle at a fraction of the cost it would take to find them new! Nissan: Altima or Pathfinder? Maxima of Frontier? Whatever model Nissan you need parts for, there’s an excellence chance that we have it in our inventory. Stop on by today to see for yourself. 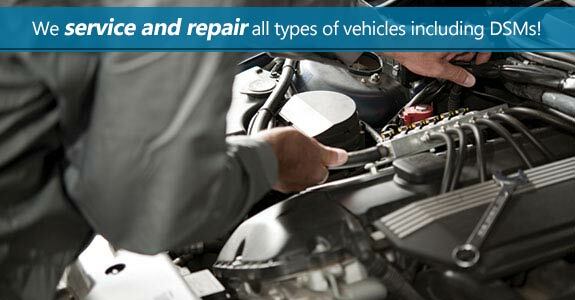 Toyota: No matter the year or the condition of your car, you’ll be able to locate the parts and components you need to revitalize it, right in our inventory. Inquire today about your needs and we’ll see what’s available from our stock of Toyota vehicles. Can’t find the import parts in Kannapolis, NC that you’re looking for? Give us a call at 704-932-0425 and we’ll sift through our inventory to help locate anything we may have to help you get your vehicle back on track! We’ll buy your auto too! Got a vehicle that you’re looking to unload? If we can salvage parts or components or resale it ourselves, we’re prepared to offer you an exceptional deal to take it off your hands! We’re interested in 2000+ model vehicles, especially DSM models. 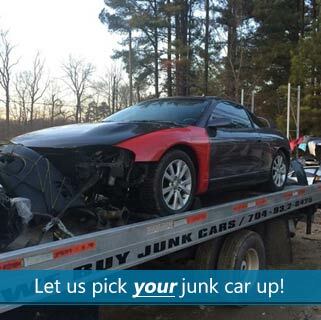 Call us today at 704-932-0425 for a free estimate for all of you junk car removal needs in Kannapolis, NC.